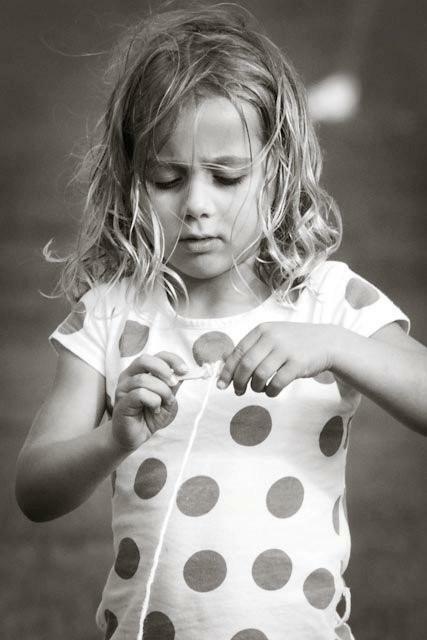 I took this photo of adorable Lily last weekend when we were flying home-made Girl Guide kites. My friend Jennie summed up childhood with her comment about this photo. "I want to be in a place where the most serious thing in my day is how I roll up a kite string!" Jennie has a way with words!